Grafix’s line of Impress Print Media helps you to create by bringing you new tools, techniques, and materials for your printing needs. These tools add flexibility and economy to simple and even complex works of art. Making printing easier and better than ever, for your projects. 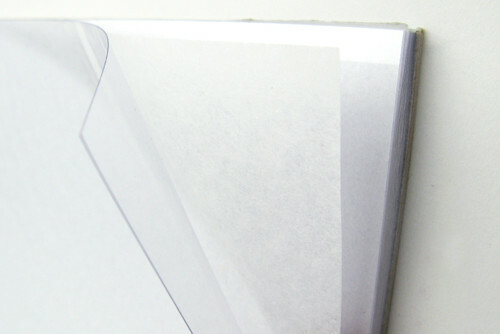 A transparent, durable, nonporous printing surface used to create unique prints by applying paint, using stencils, tracing, or removing ink to create a print. They are economical compared to metal or glass plates and are lightweight for easy portability. 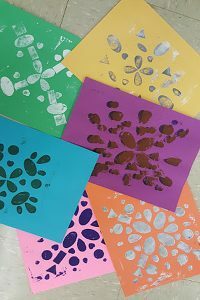 Drypoint and collage techniques are also possible with these multipurpose plates. Used to create hand cut masking stencils that can be taped to printing screen. The film is transparent which allows for easy reference and tracing of images. 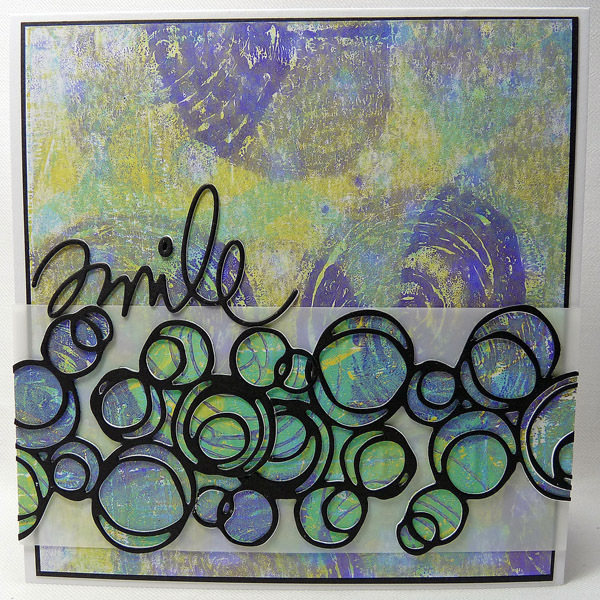 Stencils can be cut with scissors, cutting knives or hot cutters and can be used repeatedly. Due to the materials, flexibility stencils are perfect for use on curved surfaces. 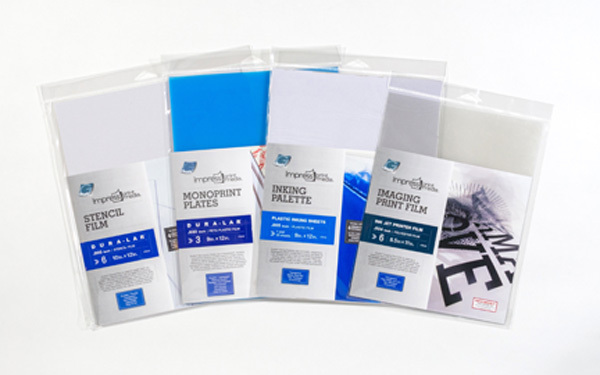 Used as a masking stencil to create clear film positives for the screen printing photo emulsion process. They are compatible with either inkjet or laser printers. 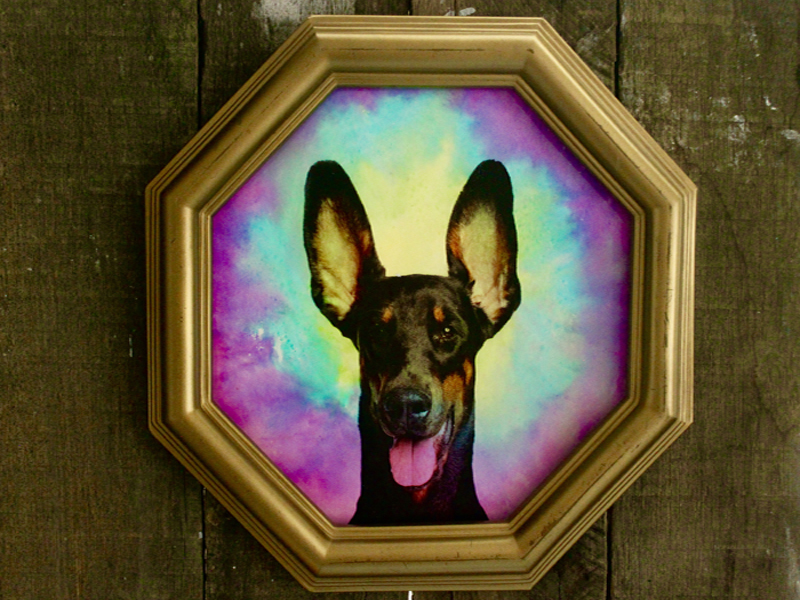 Imaging film is made for fine line work, halftone images, and hand-drawn or painted art stencils. Available in inkjet and laser film. 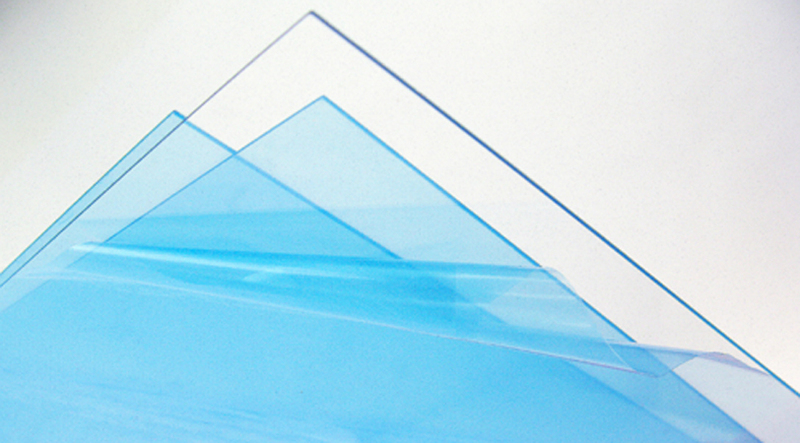 A smooth, nonporous, disposable plastic sheet that is quick and easy to use. Sheets are gummed at two ends to prevent curling when rolling ink with a brayer. They are convenient and ideal for easy clean up- just tear the sheet from the pad when finished and discard. Available in a pad of 25 sheets.